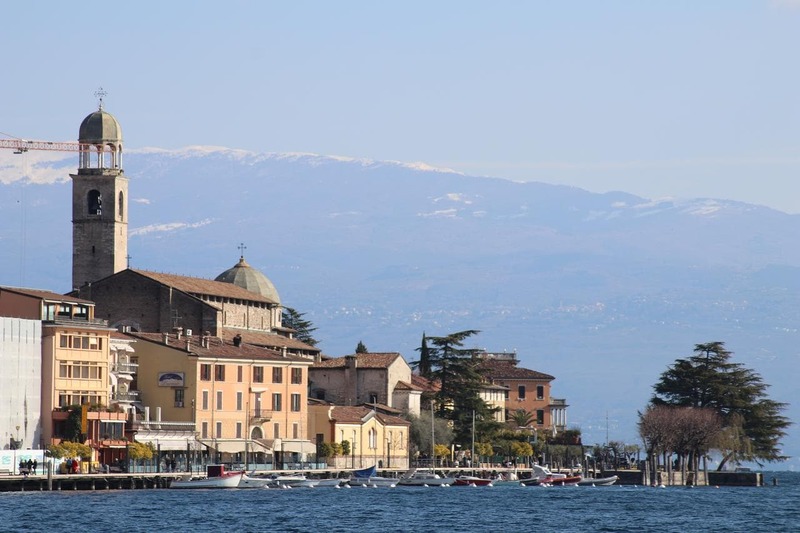 Situated in Salò in the Lombardy region, I Mori has a balcony and city views. Guests staying at this apartment have access to free WiFi and a fully equipped kitchen. This air-conditioned apartment comes with 2 bedrooms and a bathroom with a bidet, a shower and free toiletries.. A flat-screen TV with satellite channels is offered. ヴェローナは、 41 アパートから2km. 最寄りの空港は、ヴェローナ空港です, 38 km from I Mori.